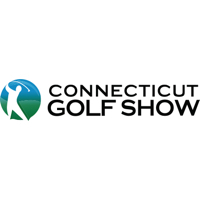 View Connecticut golf events below. (expos, clinics, tournaments, outings, etc.) 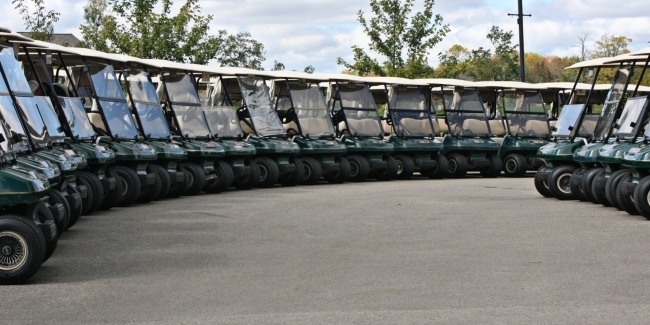 To list an event click here.